Bliss Custom Machining is based in Jimboomba, Brisbane and is a family owned and run business that opened in October 2010. With 20+ years experience and a passion for cars, what started out as a hobby, has turned into a successful business. 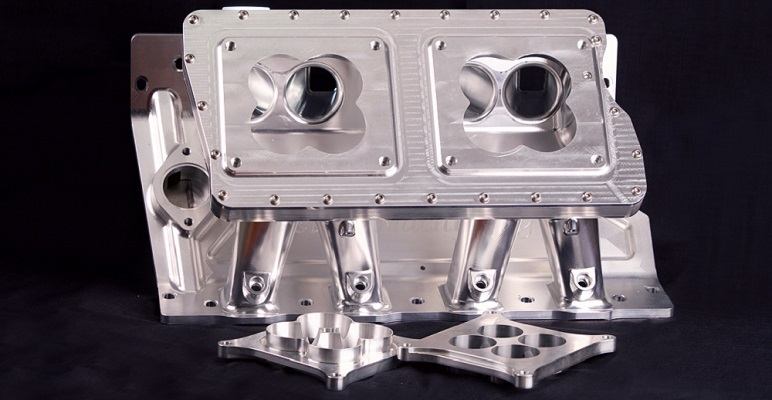 With two CNC machining centres and a CNC lathe, Bliss Custom Machining offers a range of custom designed and manufactured billet manifolds and other high quality engine bay parts. Everything from one off custom pieces to repetition milling and turning work is available. If you can imagine it, Bliss Custom Machining will make it. "Custom work" makes up a large and very important part of our business. Last year we were asked by Adam at LeBrese Custom Division to custom make a billet grill for an XY. 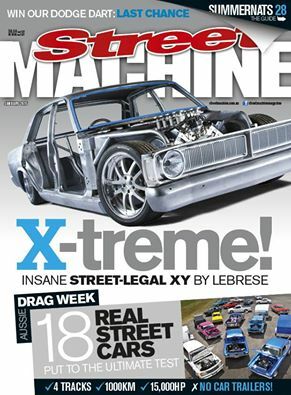 The car appeared on the front cover of the January 2015 addition for Street Machine and was described as "a work of art in its own right". After many many weeks of design, drawing and programming, the finished product was machined from 4 blocks of aluminium and took well over a week to machine.